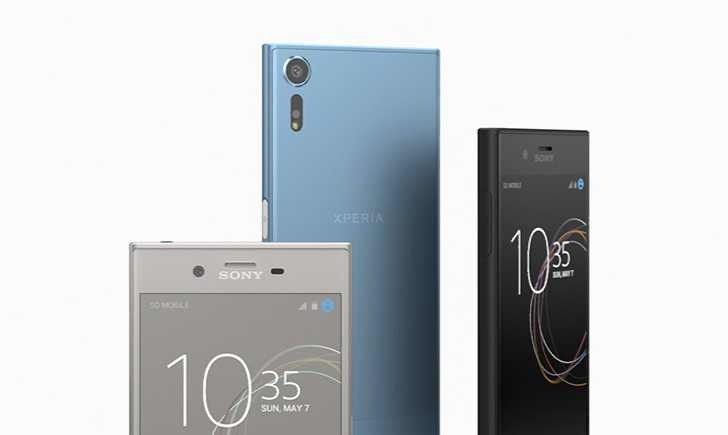 Sony is now rolling out a new software update 41.2.A.7.8 for Sony Xperia XZ and X Performance. The update includes Android June security patch which addresses a total of 96 Common Vulnerabilities and Exposures (CVE) in the Android OS. The firmware update also includes bug fixes present in the Android OS as well as other enhancements and performance improvements. 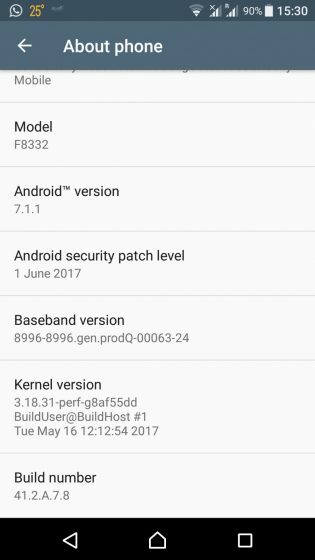 Software update 41.2.A.7.8 for Sony Xperia XZ and X Performance released as OTA update. The notification may take some time to pop up on your device. You can also manually check for the update by heading to your handset’s Settings menu.